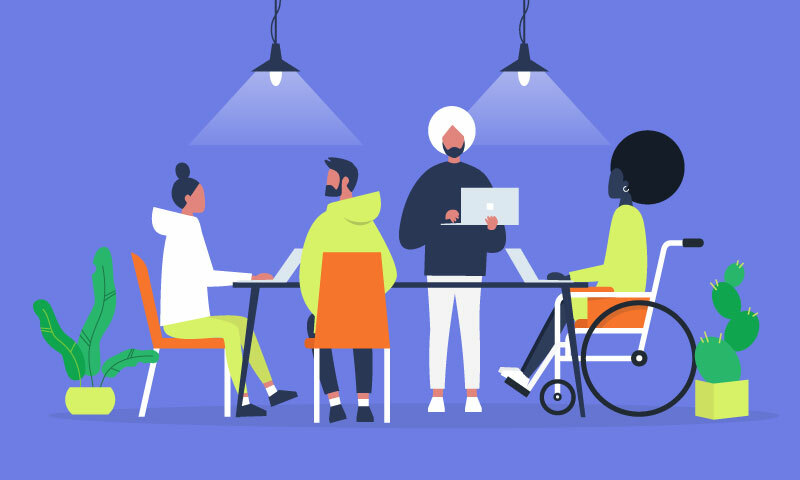 With professional diversity and inclusivity initiatives on the rise, companies everywhere are starting to think meaningfully about how to enhance accessibility in the workplace. 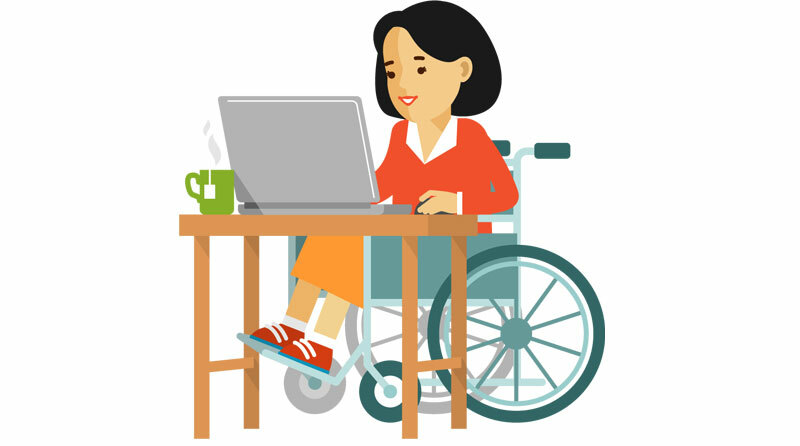 Approximately 22% of Canadians and 13% of Americans live with a known disability—businesses that work to better the professional lives of employees with disabilities are able to stay ahead of the competitive curve. 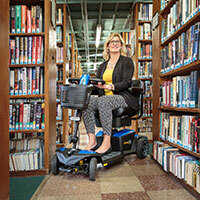 Many organizations have found success with the Universal Design approach, which is a set of design principles geared towards ensuring that anyone can access and engage with all parts of a space, no matter their abilities. Universal Design rejects the pervasive one-size-fits-all mentality, instead emphasizing flexibility and usability across the board. For businesses with limited resources, we know it can be tough to justify devoting additional spend to office space add-ons—especially in major markets such as Toronto, Los Angeles and New York, where office leases can easily come out to more than 60 dollars per square foot. But thinking of the office as simply a physical location where employees get work done will cost you more in the long run; it indicates an indifference to company culture, which can make it difficult to retain and attract top talent. Optimizing your office for universal design doesn't have to be cost-heavy or time-consuming. We've provided some tips below on the best ways to make sure your workplace feels accessible to all employees. When looking for office space, you likely have a mental list of priorities: Is the space centrally located? Will it fit all of my employees? Are there enough conference rooms? Making sure that your employees are at ease when getting into and around the office is the first step in promoting an all-inclusive company-wide mindset. The furniture in your workplace should reflect your commitment to inclusivity. One simple way to do this is to invest in modular, adjustable furniture: think ergonomic chairs and standing desks. This will minimize neck and back pain, which is especially useful for those who may be particularly susceptible to physical discomfort. 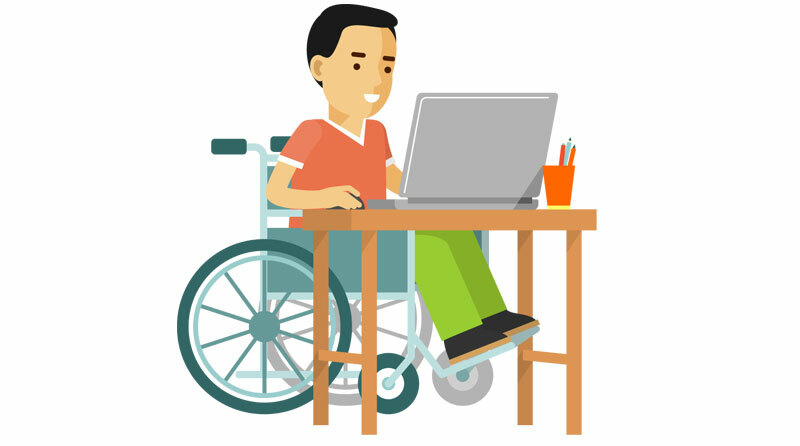 Additionally, when setting up employee computers, make sure the software is Universal Design-friendly. As needed, install assistive tech tools like screen readers and desktop video magnifiers, and check that the operating system allows for customizations, such as text-to-speech and font-size adjustments. Empowering employees to shape their workspace in a way that maximizes comfort will not only enhance productivity, but also engagement and satisfaction as a result of knowing that their employer is invested in their success. Universal Design isn't about checking off boxes to make sure your office's structural components are ADA compliant—it's a holistic approach to enabling people of all abilities to be successful in your office. When designing your office, consider how the distribution of space can have an impact on individual productivity. These are only a few of the steps you can take to make your office an inclusive space for all employees, both current and prospective. Not only will these initiatives increase productivity and engagement, but they'll also set a cultural standard that will prove crucial as your business and brand grow.